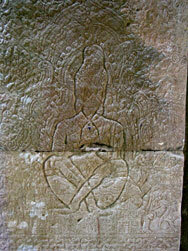 Late 12th-Early 13th century C.E. 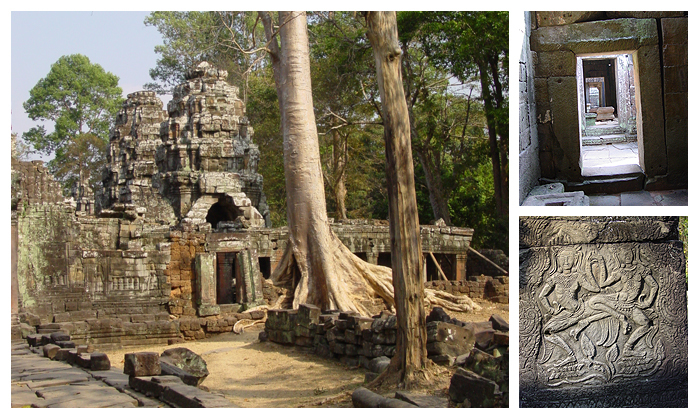 Sprawling, largely unrestored, monastic complex in much the same style as Ta Prohm. 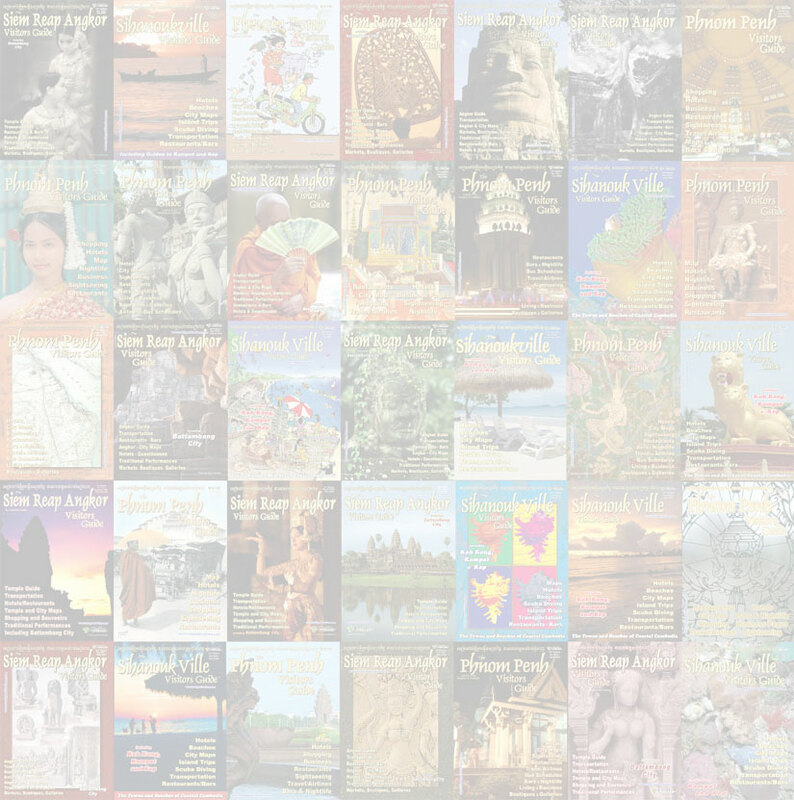 It was originally constructed over the site of an earlier temple, and functioned as a Buddhist monastery under Jayavarman VII. 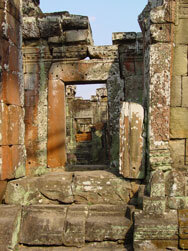 As with other works of Jayavarman VII's era, it is a tightly packed architectural muddle, which like Bayon, suffered from several changes in the plans at the time of construction. It was also built using an inferior grade of sandstone and using poor construction techniques, leading to much of the deterioration visible today. A restoration project is underway on many of the towers and corridors, and some areas are blocked off. The foundation stele of the temple has not been found so there is no record of to whom it is dedicated. 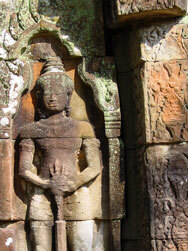 The 13th century vandalism of Buddha images that is seen on many Jayavarman VII temples is quite apparent on Banteay Kdei. 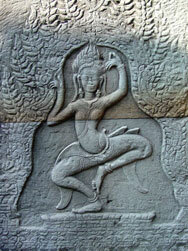 Combine with a visit to Srah Srang, which is just opposite the east entrance.